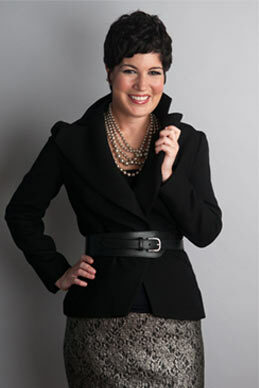 tarastylesdc is a Personal Wardrobe Consulting and Styling Service provided by Tara Luizzi. Tara has more than 15 years of experience in the fashion industry working for top boutiques, including Bergdorf Goodman, Louis Boston, and Relish, in New York, Boston, and Washington D.C.
To assemble the working wardrobe, Tara shows clients how to find key, quality articles of clothing and accessories that serve as the foundation of the wardrobe and / or enhances and updates existing items and outfits already in clients’ closets. The result is an evergreen array of multiple, functional and stylish looks that suit clients’ body types, lifestyles, individual fashion sense and budgets. Clients look forward to opening their closets and choosing their outfits from a varied assortment of beautiful apparel and accessories that remain classic and fashionable from season to season. have praised her ability to help them identify the perfect collection of clothes and accessories that make them look and feel great. Read the testimonials to learn more. CLICK HERE to contact Tara Luizzi for more information.